Matt’s autism doesn’t keep him from having fun! Even when he struggles in social situations, his friend is there to help him out. The two boys love playing sports watching movies, reading books, and talking about animals. By working together, a best friend’s understanding and compassion change Matt’s frustration into excitement. No matter where they go—from the basketball court to the playground swings to the neighborhood pool—the two friends enjoy spending time with each other. 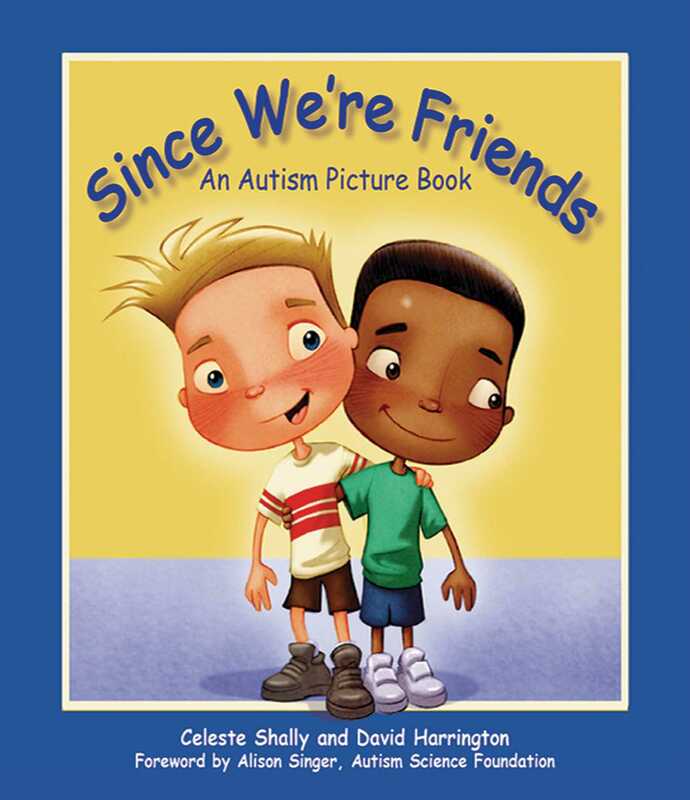 David Harrington’s bright illustrations delightfully compliment Celeste Shally’s sweet and touching story of friendship. This book is the perfect guide for parents and children to better understand people with autism spectrum disorders.